John Kromer – Philadelphia’s Next and Last Sheriff? 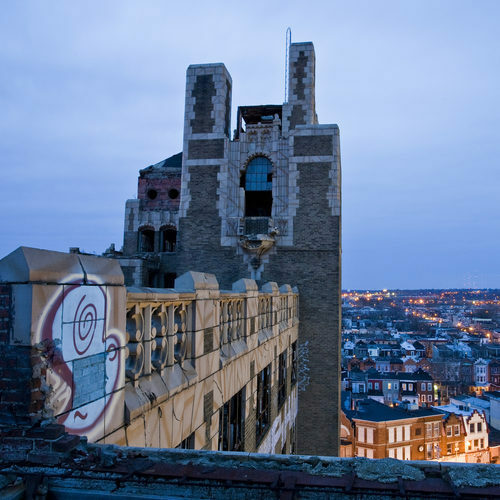 Kromer seems to be in a position to address the abandoned property situation in Philadelphia. As an expert in the field, he is certainly more qualified than the recently departed and the current acting Sheriff. John Kromer – Philadelphia’s Next and Last Sheriff?. This entry was posted in Philadelphia Sheriff's Office, Urban Renewal, Vacant Land by Stephen Arrivello. Bookmark the permalink. It’s always a relief when someone with obvious eepxrtsie answers. Thanks!